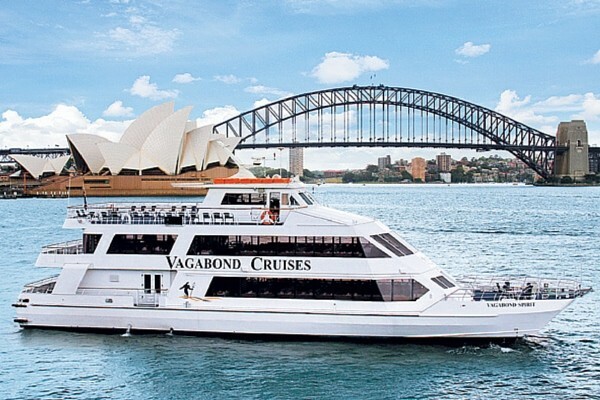 Cruise Sydney Harbour & enjoy a delicious buffet lunch and amazing views! There is no place on earth that compares to Sydney Harbour and our Seafood & Carvery Lunch Cruise is the perfect way to combine spectacular views with sensational food and entertainment! Our lunch cruise has been a Sydney favourite with locals and tourists for over 30 years! Providing restaurant style dining with a delicious buffet lunch, premium beverage options and the longest cruising route on the harbour, this is undoubtedly one of Sydney's most popular lunch cruises!